Want to save this blog post for later? Pin it by hovering over the image! 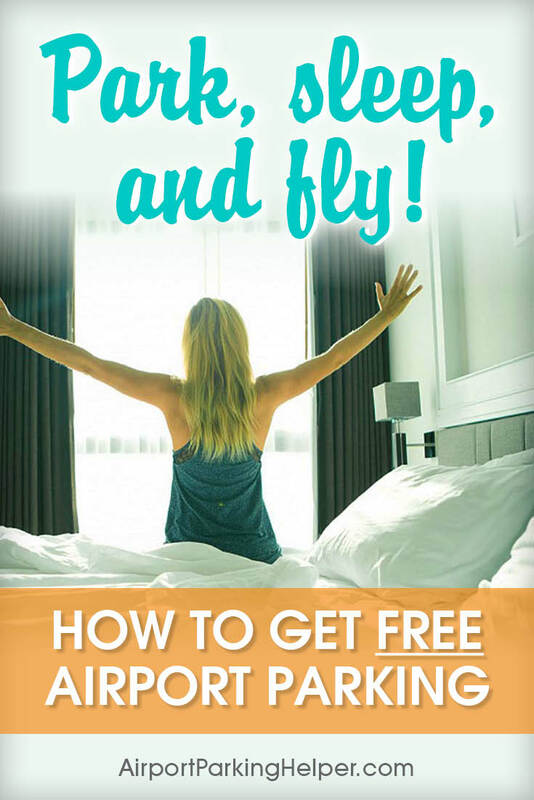 The park sleep fly strategy — We all know how ridiculously expensive long-term airport parking can be and that's why one of our favorite money-saving parking tips is to secure cheap deals using airport hotel park sleep and fly packages. If you have a morning flight to catch, there’s the stress of dealing with traffic around the airport and the hassle of trying to figure out where to park once you get there. With this clever savings method, you take advantage of free hotel and airport parking offers and avoid costly on-site airport parking all together (because it’s included in the price of the hotel room). In fact, many times, park stay fly deals are so good that it costs less than airport parking alone. 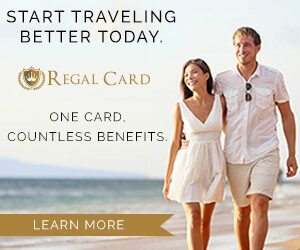 How do airport hotel parking packages work? 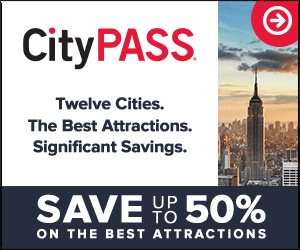 One astute online travel company has made finding the best hotel park sleep fly deals super easy. Use ParkSleepFly's database to compare rates at hotels that offer free parking near your airport. The day before your flight, check in and enjoy hotel amenities and a good night’s sleep. On your travel day, take the free hotel shuttle straight to your terminal. Rest easy while you’re gone knowing your vehicle is in a secure lot. 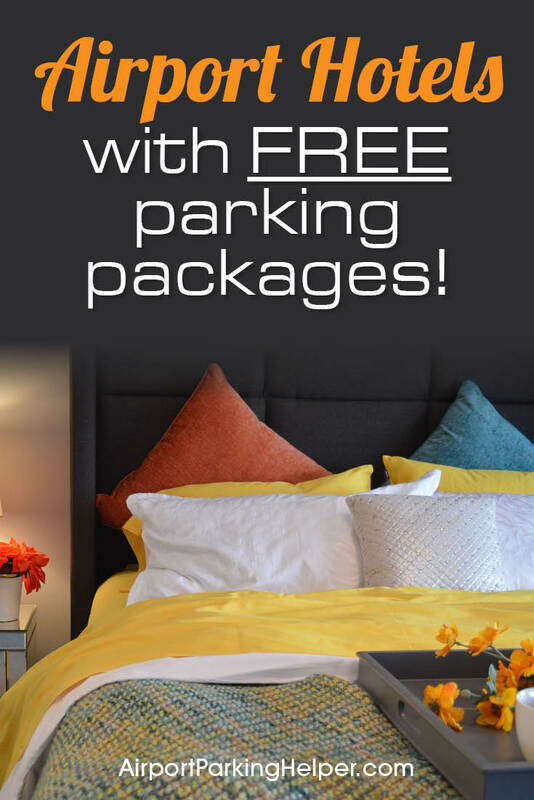 It only takes a few minutes to see what kind of deals you can find on hotels with free parking for your next trip. 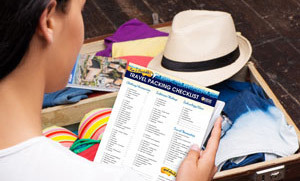 What kind of travelers benefit most from airport park stay and fly packages? Hotel airport parking packages are great for those who like to save money, but have a number of other advantages, too. If you live out of town or several hours from the airport, choosing a hotel parking package makes total sense. There’s no getting up at the crack of dawn to make your flight or stressing about factors beyond your control – like car troubles, bad weather or on-site airport parking lots that are full (it happens). Choosing to stay at park sleep hotels prior to flying out also eliminates having to navigate an unfamiliar city or traffic around the airport, which can get crazy around major metropolitan areas with large, busy airports. Many who choose airport hotel and parking packages – like business people and cruise travelers – also appreciate the opportunity to get a good night’s sleep prior to travel. And you can enjoy great hotel perks like wireless internet, exercise facilities and continental breakfast. Travelers who choose hotels with airport parking also tell us they like having a guaranteed spot to park their car since most airports don’t allow advance reservations for on-site lots. They also feel more comfortable leaving their vehicle at a busy, well-lit hotel as opposed to taking their chances in the airport’s remote lot. 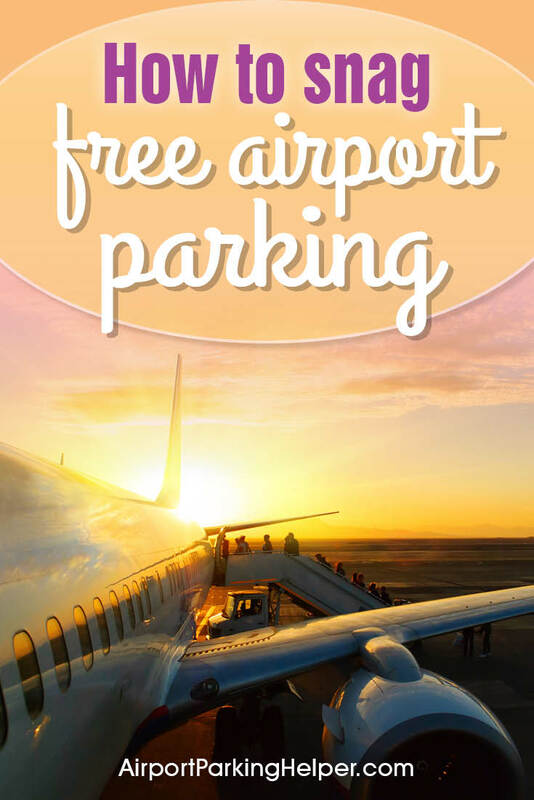 What else do I need to know about airport hotels with free parking? Hotels often limit the number of parking packages, so you’ll want to book in advance. Cancellations are free so it’s no problem if your plans change. The number of nights you can park varies by hotel. Most packages typically include 7-14 days of parking with extra days often available for an additional charge. Packages are for one parking space per hotel room. Times for shuttle service to and from the airport vary by hotel. Talk to the front desk staff at check-in to make specific arrangements and to find out the best way to contact the hotel for pickup when you return. 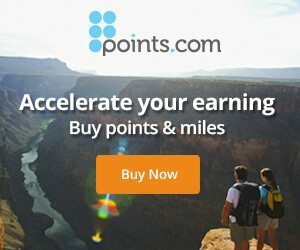 Ready to get started finding airport hotel parking deals near your airport? Can I use this strategy to also find cheap cruise parking? Yes! Frequent cruisers use this method because hotels near cruise ports are often cheaper than parking at the port garage. Cruise port and hotel packages also include free shuttle rides to and from the cruise terminal, making it really convenient. Is a hotel room not an option for you? Maybe cheaper off-airport parking is your best alternative. Need more savings? Sometimes a quick search for a local group coupon for airport parking yields the best deal.